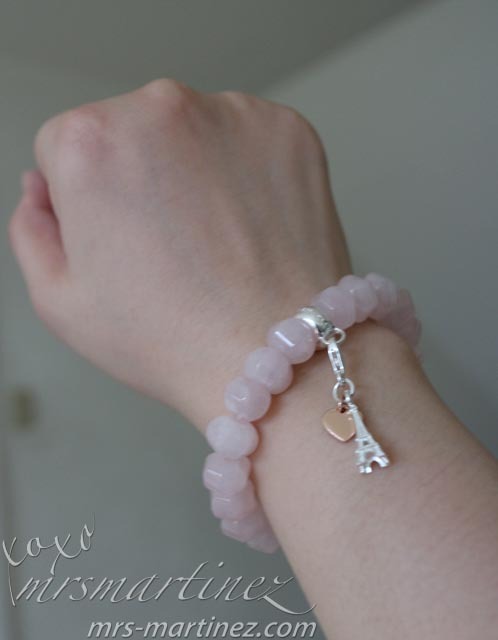 Last Friday, I received an SMS message from the sales representative of Thomas Sabo in Shangri-la Plaza Mall asking if I am still interested in the Rose Quartz Bracelet. 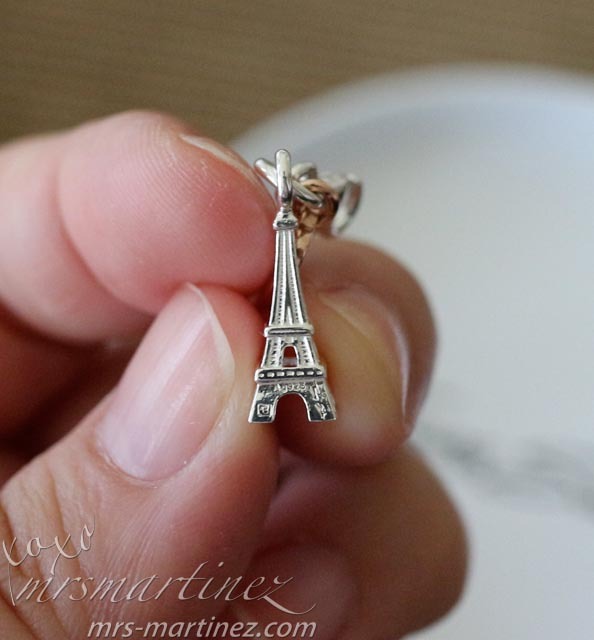 The message also indicated that they now have it in my size (medium). My heart pounded in excitement! This Thomas Sabo charm carrier or stone bracelet is made from rose quartz in 925 Sterling Silver. 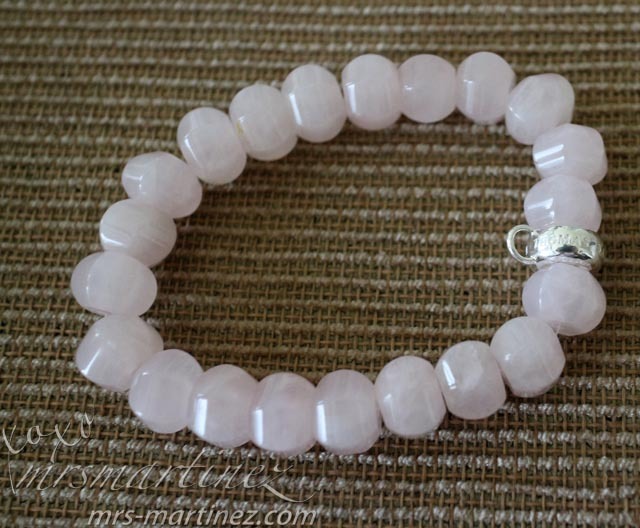 All stone bracelets come with a stretch nylon cord and can be easily slipped over the wrist. 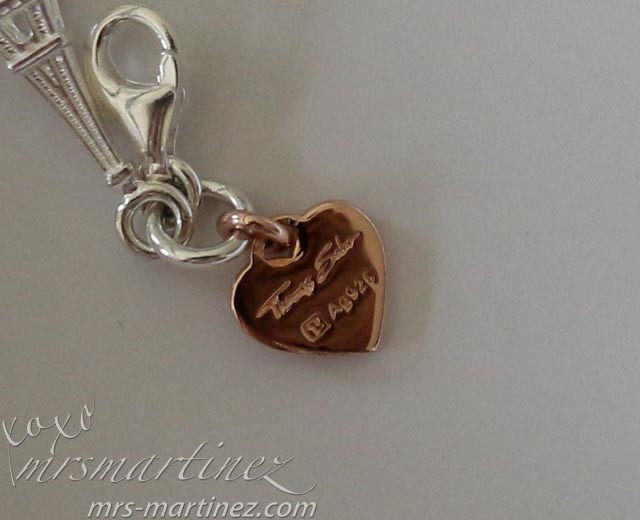 This bracelet comes with a branded Charm carrier that can hold up to three Charms. It comes in four sizes- S, M, L and XL. 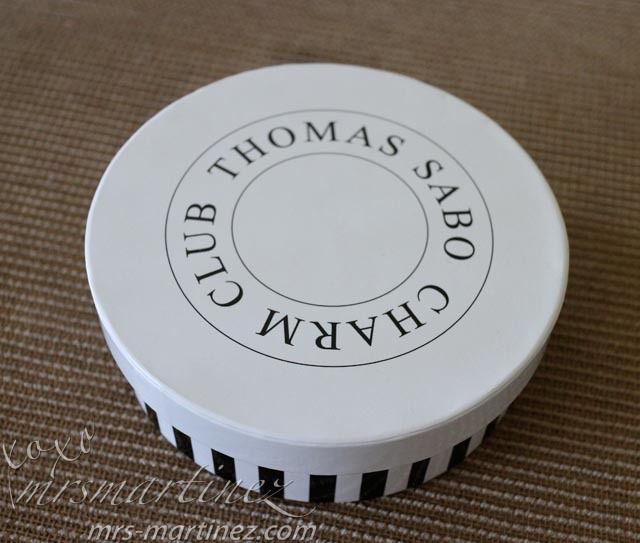 The company was founded in 1984 by Thomas Sabo (who else?!). The brand is based in Lauf an der Pegnitz, Southern Germany. On a side note, I am giving away a Samsung Galaxy Mega within the day. Watch out for it!